La Orotava has two camp sites in open-air spaces, clearly marked and signed for camping in natural areas in order to enjoy direct contact with nature, so it is possible to spend the night in tents, caravans, up to a maximum of 7 consecutive days, with prior authorization. The camping areas do not have their own facilities, although, as most of them are placed next to a recreational area that includes bathrooms, barbecues and water, campers can use these services within the terms established for recreational areas. The booking can be done for individuals or for several people. 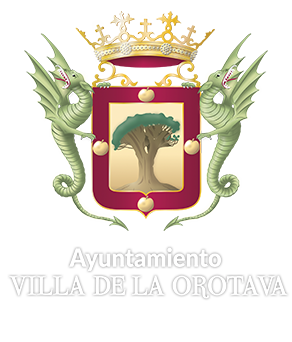 In addition, La Orotava counts with other recreational areas that despite not having a camping area, they offer certain services.